Trust our money back gaurantee if we make a mistake. We’re always hiring! Join our talented team. See what our Customers have to say about their experience at Stitch it. Looking and feeling great on your special day is crucial. We will ensure that beautiful dress or suit will fit perfectly on that special day. With online shopping, custom made suits and dresses continue to grow as a trend -- trust us to take your measurements. Pant hems have always been our most popular alteration and with all the practice we have gotten a little creative. I want to let you know what a pleasure it is to visit your store in the Erin Mills Town Centre. My last visit was just after Christmas the the store was extremely busy during my visit. Everyone was treated with courtesy and didn’t have to wait very long. Thank you for making everyone feel special. It is my pleasure to provide you with the wonderful experience I had. Thanks to the excellent work of Joseph, Stitch It has won over a customer for life out of the most unlikely of situations. To the girls at Stitch It, Thank you so much for fixing my dress on such short notice! Your skill and compassion is much appreciated – In the end, the dress fit perfectly and we had an absolutely wonderful day. Thank you. Just a quick note to say that the folks at the Stitch it in the Rideau Center (Ottawa) are terrific! I take everything there to be altered (and at 5’1″ everything needs to be altered). They do a great job, they are friendly and when I have a problem (which is very rare) they fix it without any hassle. So a thank you to all the folks at this store who help me to look tailored! 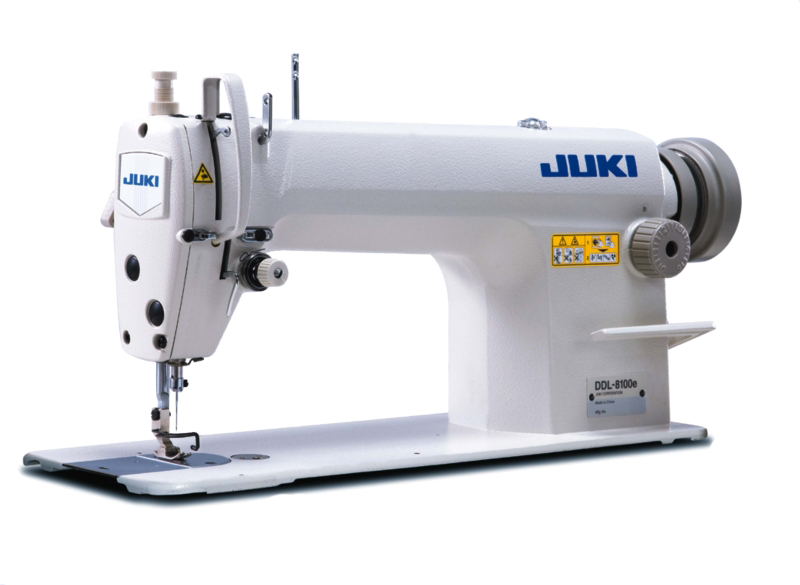 Stitch It`s company goal is for alterations to be completed Right Away, Same Day, or Next Day. There are extenuating circumstances that may arise at any Stitch It location that could affect this goal. In such extenuating circumstances, the pick up dates would be based upon the amount of work required for the alteration, as well as the amount of work that your nearest Stitch It location currently has on hand. What are Stitch Its' store hours? The Stitch It store hours are typically the hours of the mall in which it is located in. For specific times, please refer to the yellow “Our Locations” tab on the side of the Stitch It website. What is the NeedlePOINTS program? It is a cardless program designed to help you earn points towards future services and products. Learn more about it in our "Rewards" section of our website. What does Stitch It's quality guarantee cover? Should a mistake occur, we will fix the alteration right away at no charge. If the mistake cannot be fixed: (1) New garments will be replaced with original receipt; or (2) Pre-worn garments will be refunded to a fair, mutually agreed value. No, Stitch It is not equipped with the proper machinery for embroidery. Should my garments be washed before bringing into Stitch It for alterations? Yes, due to Health & Safety regulations, it is recommended that all garments (new and old) be cleaned/dry-cleaned prior to alterations. Does Stitch It offer a senior's discount? Are there special rates for corporate customers? Stitch It offers several corporate programs. To learn more about these programs, please contact our Director of Business Development at: 905-335-0922 ext 233. Are there any franchising opportunities available at Stitch It? Currently, all Stitch It locations are corporately owned and operated.